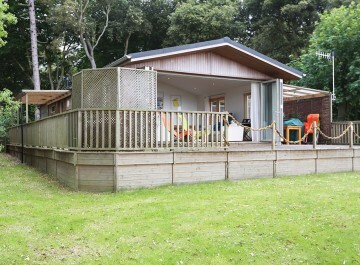 Heathcliff Lodge with a Direct Seaview! 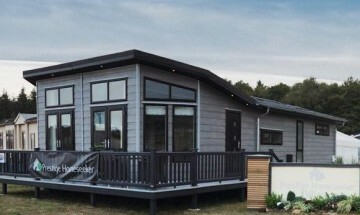 This holiday home was built to a high standard and sits on a superb plot complete with garden, parking and a direct seaview. 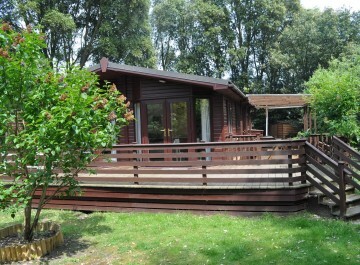 It comprises Lounge, dining area, fitted kitchen, 2 bedrooms with bedroom one with en suite and family bathroom. 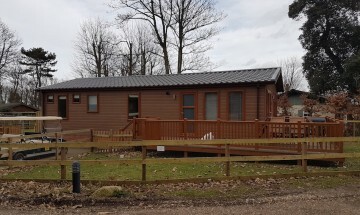 The lodge is fully insulated and has a combi boiler supplying hot water on demand and central heating. 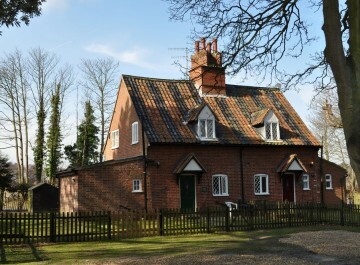 Dunwich in the County of Suffolk is a beautiful area in which to holiday in a lodge and we are surrounded by fabulous National Trust owned countryside and our very own beach access. 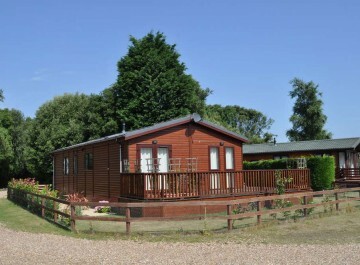 Cliff House Holiday Park has an East of England Tourist Board 5 Star Rating and our Staff are always here to help.